To advance opportunity in the United States through transformational initiatives that empower those living in poverty, enrich and sustain our environment, and enable pioneering medical research. Through an innovative collaborative model, we support the medical research of world-class scientists investigating chronic diseases from multiple perspectives. We also support brain research on learning and memory, particularly by studying the mechanisms that contribute to neurological dysfunction. 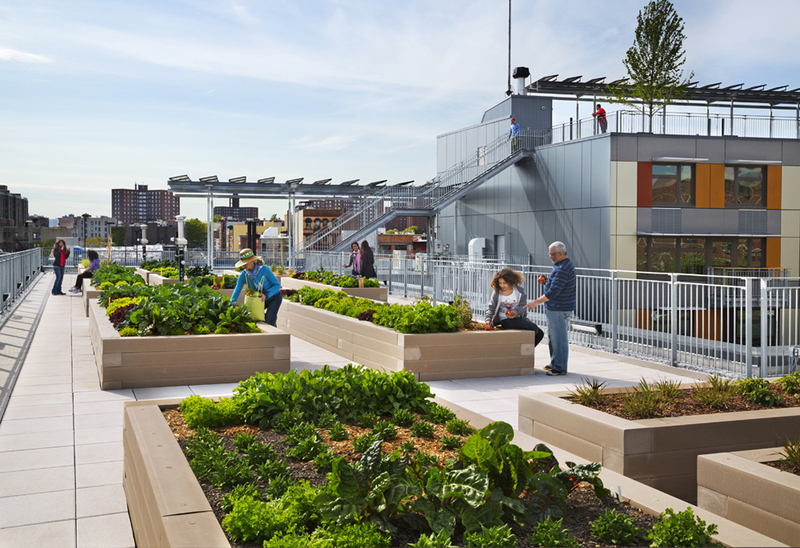 We focus on enabling healthy and resilient communities by funding initiatives that address energy, environmental health, and green infrastructure. We have high standards for our own performance, as well as that of our grantees. We support initiatives that aim to create enduring and significant changes, often on a large scale. Through productive partnerships and collaborative grantmaking, we believe that we can achieve an impact far greater than we could acting alone. We believe that prevention is more meaningful than remediation. The JPB Foundation carefully selects the organizations from which we solicit grant applications. Therefore, we do not accept unsolicited proposals. The Foundation does not fund attempts to influence legislation or other types of advocacy, and exclusively supports U.S.-based grantees.